Nurses are the professional individuals who are given the task to take good care of the patient. Regardless of the complexity of the patient’s health, it is the duty of the nurse to document the health condition of the patient. 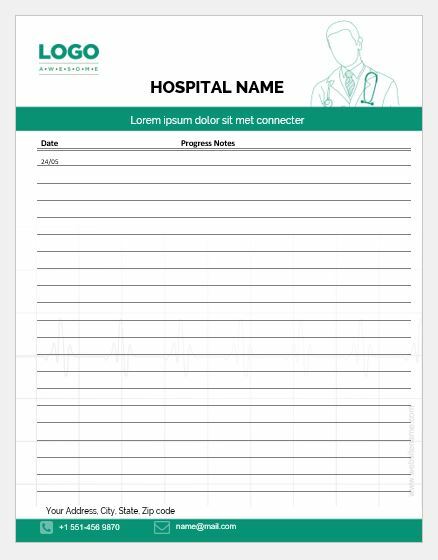 With the help of nursing progress notes, the nurses and doctors can communicate with each other to discuss the health of the patient. 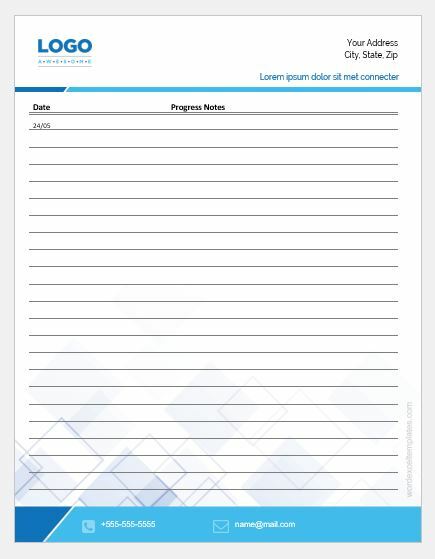 With the help of nursing progress notes, the progression of nursing in treating the patient can be documented. The nurses can also easily avoid malpractice that can be life-threatening for the patient. 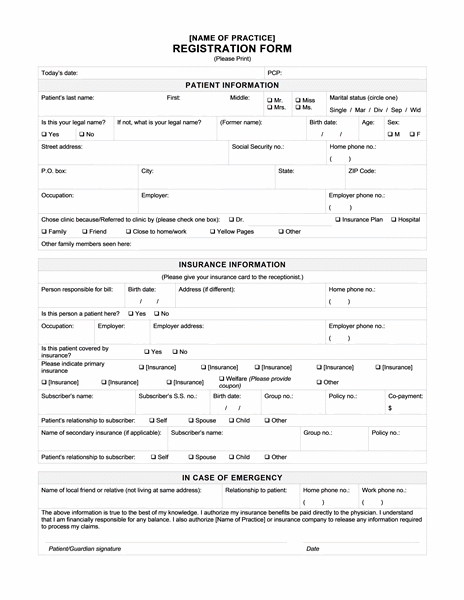 Add the name and other details of the patient at the top of the document. Give the details about the history of patient’s health briefly. In this section, you can describe the current health condition of the patient as well as the target symptoms. 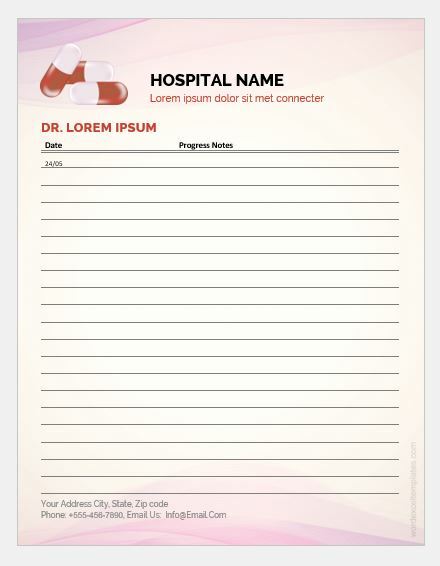 The basic behavior of the patient is also reported through nursing progress notes. This behavior is useful to be known when you want to see the effects of medicine on the health of the patient. As every medicine has some side effects, discussing possible side effects is very important. 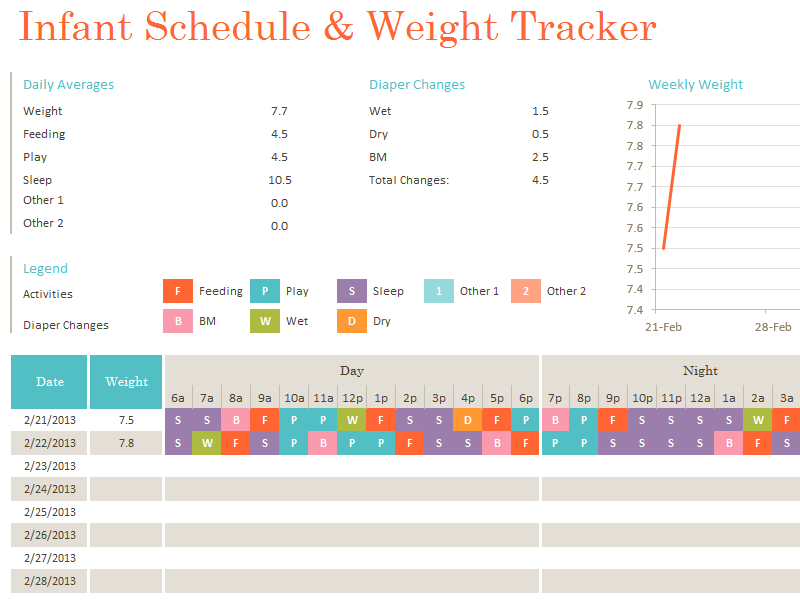 If there are additional signs showing up due to an intake of medicine, they should be explained. The mental status of the patient should also be described as some medicines can have effects on the mental health of the patient. If there are additional signs that are seen in special circumstances, they should be discussed in detail. 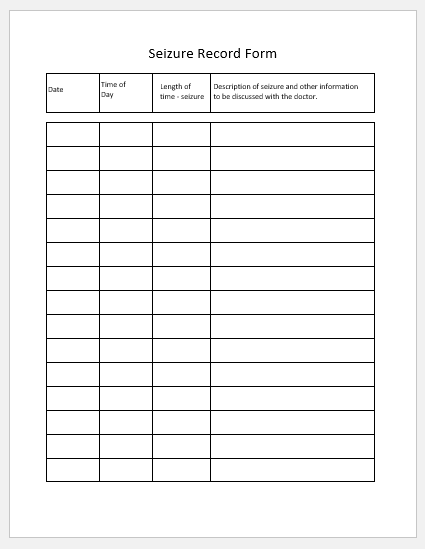 While you are creating nursing progress notes, it should be kept in mind that these notes are required to be written briefly. Necessary and appropriate information is a key part of these notes. Also, make sure that you have provided sufficient information related to the health of the patient. 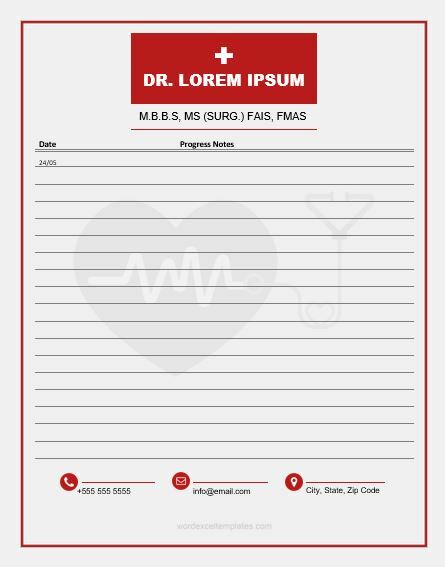 These notes should be able to give complete information about the patient which is only possible when you have added every type of relevant information in nursing progress notes. 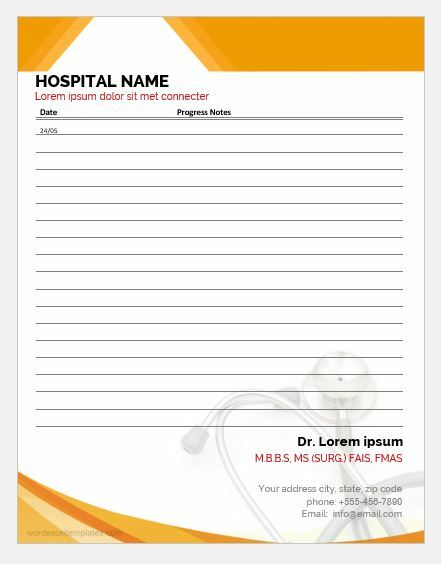 Below are given sample templates for your help.